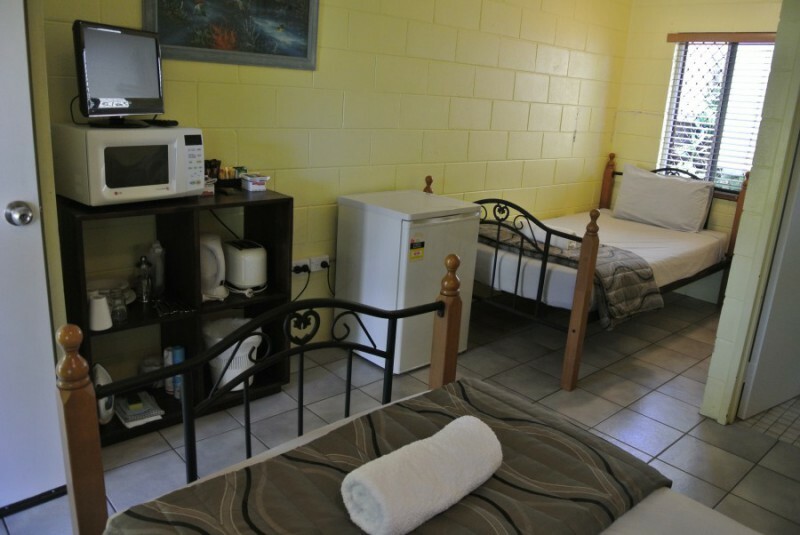 The Wongai Beach Hotel offers 21 self contained units, with the option of Studio or Twin Rooms. Boasting private decks and set amongst maintained gardens, our secure accommodation complex ensures a relaxing retreat for all. 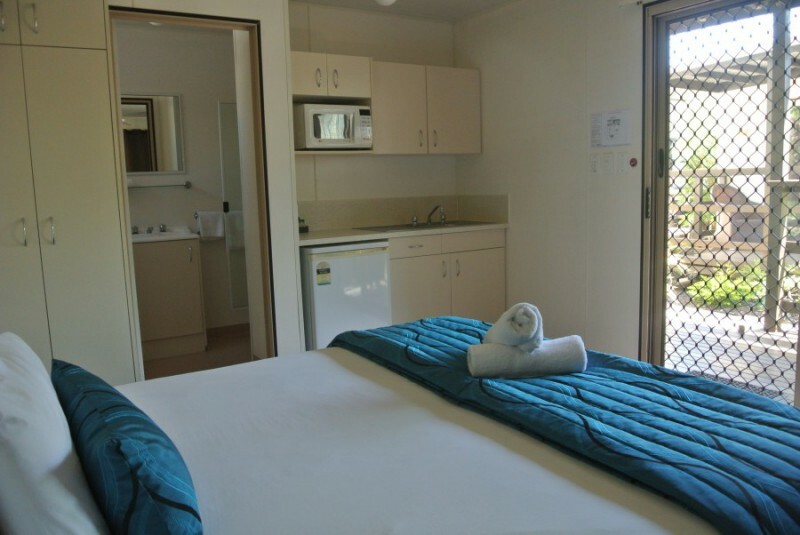 Extra trundler beds can be set up in the rooms for those that require them. A complimentary continental breakfast for all guests is delivered to the room daily, comprising of tea and coffee, juice, cereal, toast and spreads, and a fresh muffin. 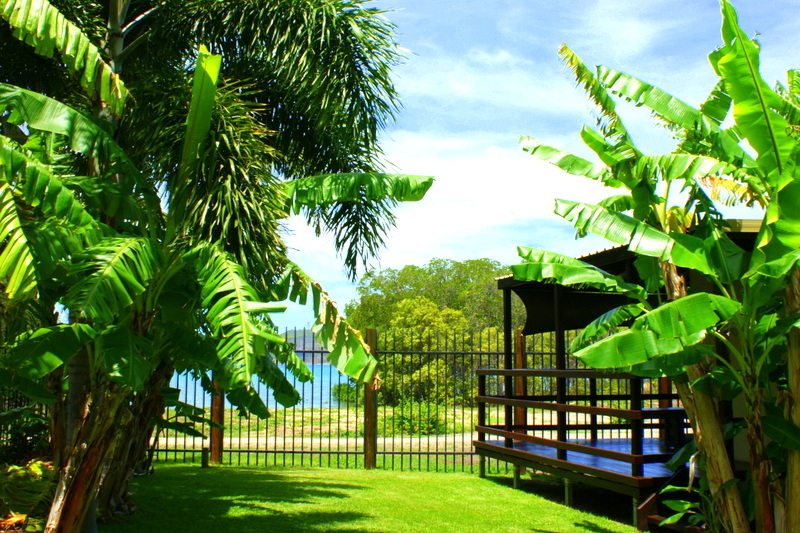 All guests are welcome to use our two onsite pools, which also offer a great view of the neighbouring Thursday Island.